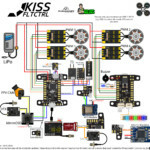 In this brief guide I would like to talk about the firmware updates of the KISS FC flight controller. 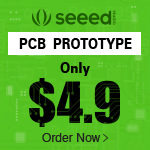 The firmware is in the „.dfu“ format, a special format for the STM32 Chip. 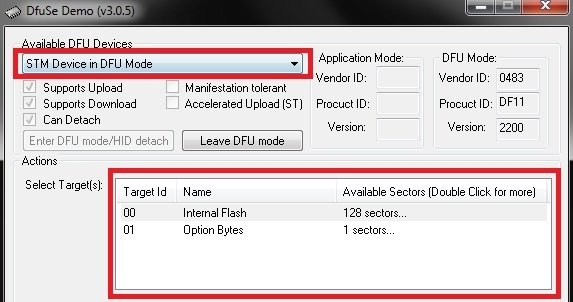 The official software from STMicroelectronics (chip manufacturer) must be used to flash the firmware. This software is free to download. Save your settings first. Either as a screenshot or you write it down. During the flash process, all data and configurations on the KISS FC are deleted. In future, there will be an import / export function. Current firmware and beta versions can be found in the Download area on the KISS Site. You need to bridge both bootloader pads. The best is with a little solder. Alternatively you can also use a small cable / braid for the bridging. From version V1.03 there is a bootloader button … Luckily! Connect your KISS FC to your computer. 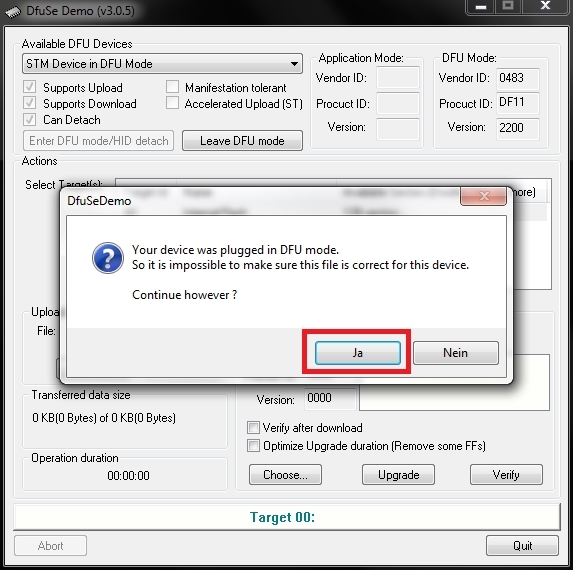 If the firmware is installed incorrectly, you should look in the device manager, if another STM32 driver is installed. If so, you must completely uninstall it. Then you can reconnect the KISS FC and the driver should install correctly. Open the program DeFuSe 3.0.5. A device was recognized, as can be seen in the red box. 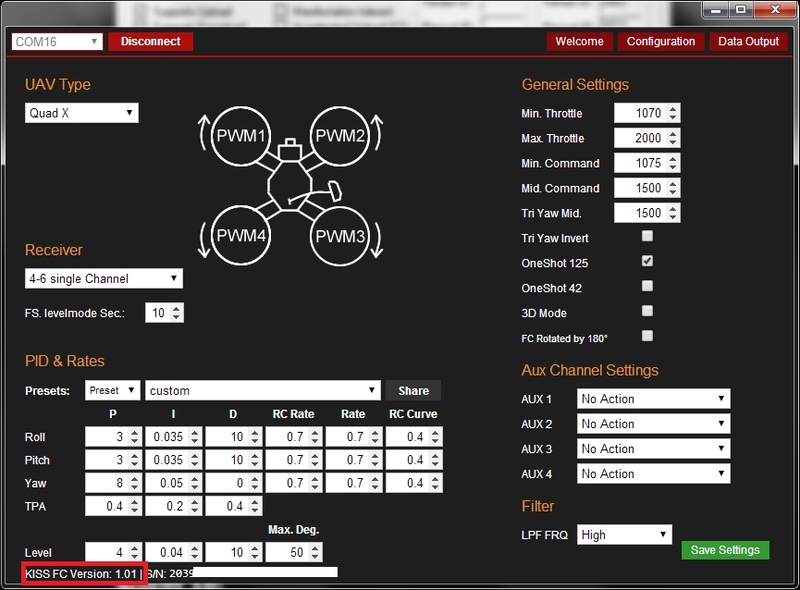 Now select the current firmware by clicking on the button „Choose„. 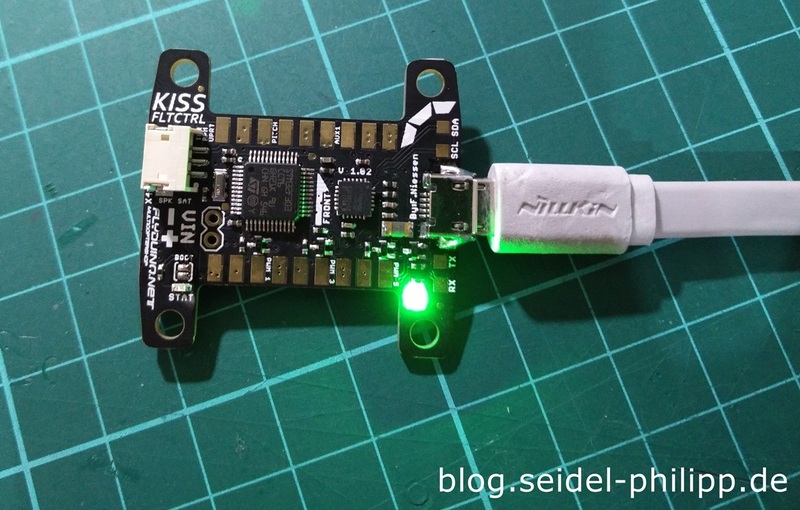 Next you have to open the „KISSFC_xxx.dfu“ firmware file. The firmware is now loaded into the program. Click on the „Upgrade“ button to start the flash process. 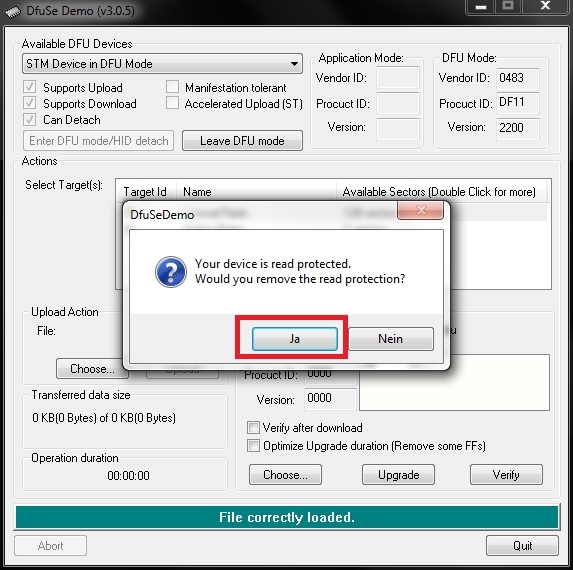 The message to deactivate write protection is confirmed by „Yes„. You must also confirm this message with „Yes„. 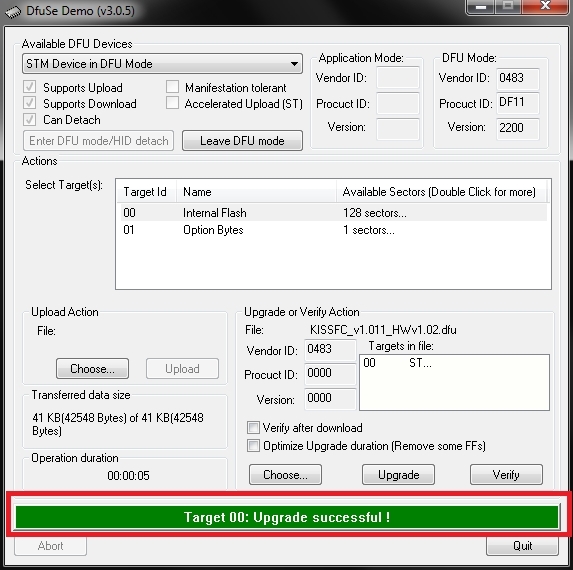 Flashing is completed when the message „Upgrade successful“ appears. 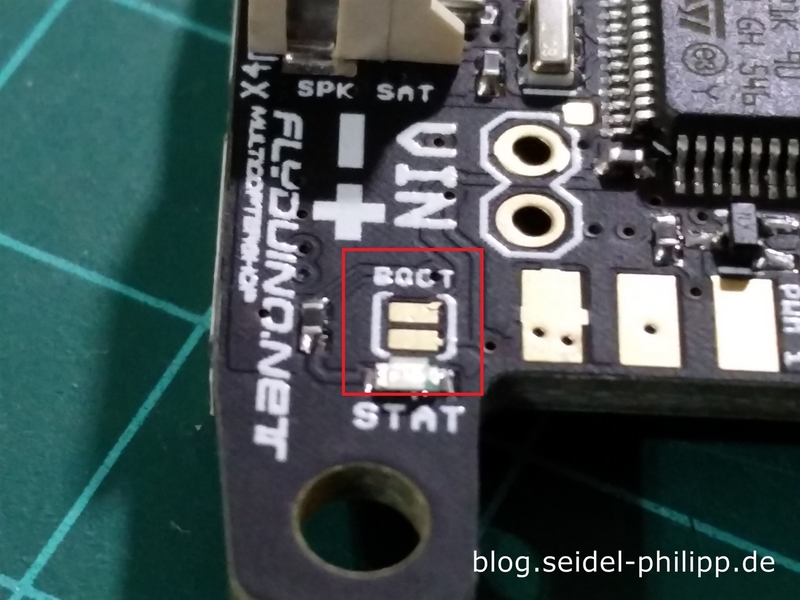 Now you can remove the bridge on the Bootloader Pads again and connect the KISS FC again to the computer via USB. The Chrome GUI runs in any desktop Chrome browser (also on Mac or Linux). All you need is the Google Chrome browser and the KISS FC app. 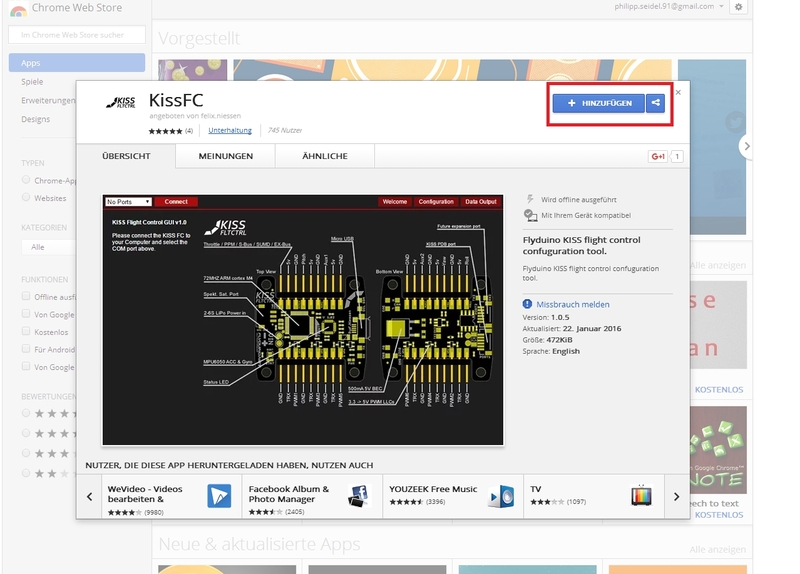 Open the following link in the Google Chrome browser KISSFC APP. 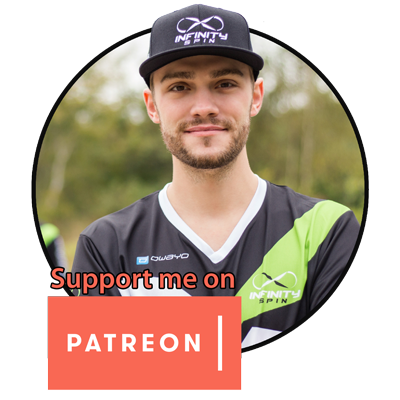 Click on „+ Add„. The app is installed. You can find it at the top left under APPS. You can also create a desktop shortcut. Open the app, select the correct COM port and click „Connect„. 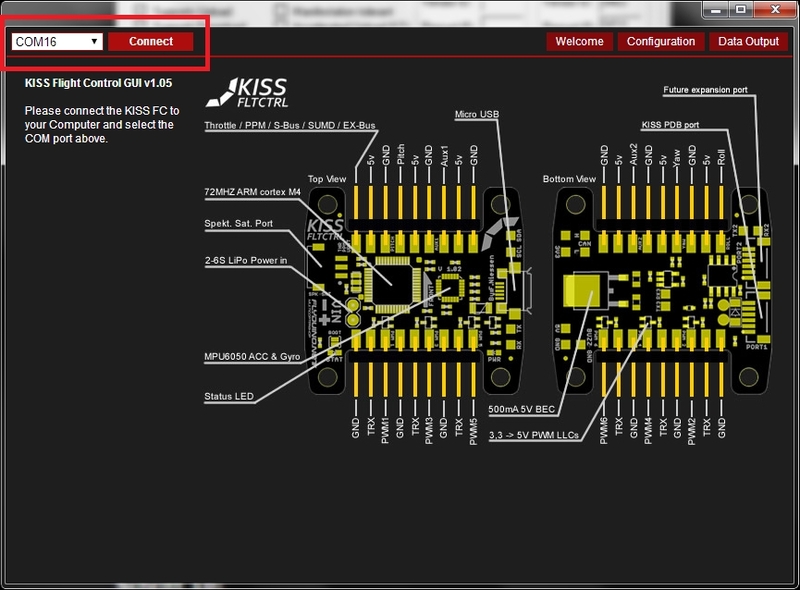 As you can see, the KISS FC now runs on the latest firmware (Red box at the bottom left). Finally, you have to activate the firmware. You must have an Internet connection. Just click „Save Settings„. As long as the FC is not enabled, the blue LED flashes in the secondary cycle. That’s it, your KISS FC is now ready for action. Have fun! Ich habe die FC Firmware seit einiger Zeit nicht upgedatet und die Kiss App sagt, die FW wäre zu alt um zuzugreifen. 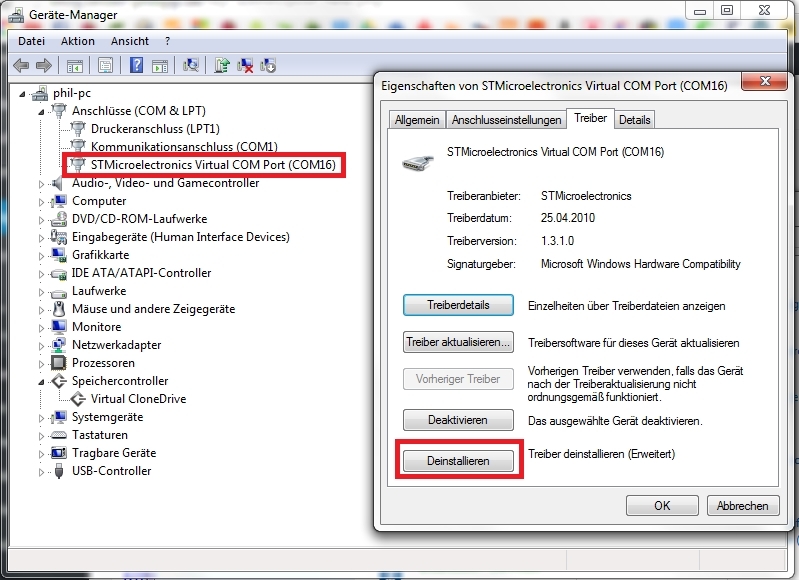 Ich möchte aber vor dem FW Upgarde noch die Settings abrufen, um sie nach dem Update wieder genauso zu configurieren. Irgendeine Möglichkeit, mit mit der alten KISS FC FW zu verbinden? Danke! 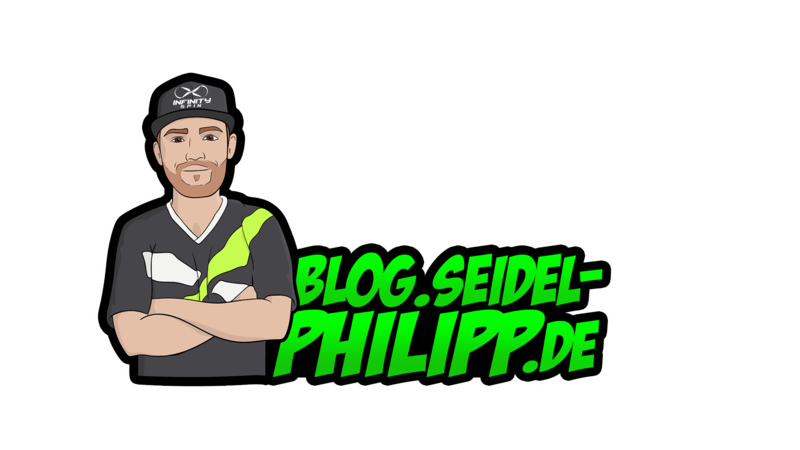 Funktioniert super – danke Philipp. Zusammen mit deiner Anleitung zum Flashen der 24A KISS ESC´s macht es richtig spaß die ESC`s auf 1.03 zu updaten und auch mal Kiss-FC mit einer Pre-Release Version zu fliegen.